If you have a car that you would like to get rid of in return for compensation, then trading it in for cash is one of the best alternatives available. In case you’re wondering, “Where can I get cash for cars near me?” reading up on the subject will get you all the information you need. Do you have a car that you no longer use and is simply taking up space in your home? Maybe the vehicle broke down ages ago and has been nothing but an eyesore ever since. Finding a company that offers cash for these vehicles is an excellent way to get some extra money for your troubles. It’s important that you know what this service entails before contacting a provider, however, to ensure that you get a good deal in the exchange. What is a Cash for Cars Removal Service? 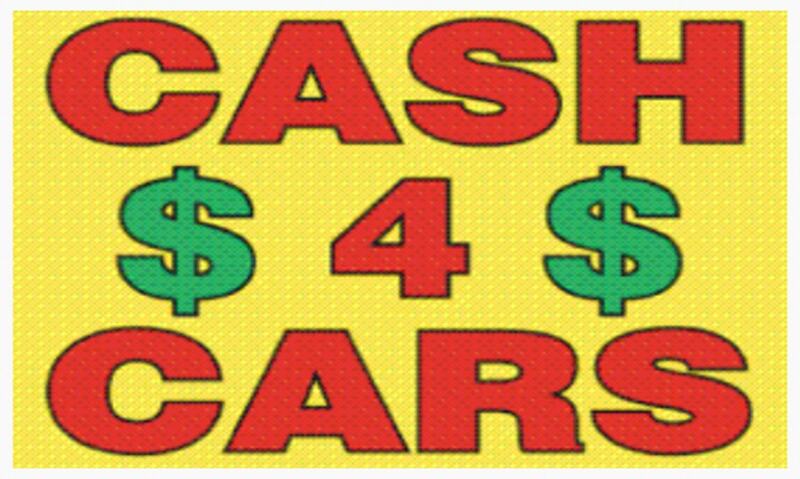 Cash for cars removal involves the exchange of a vehicle for money. The amount of money involved will depend on issues such as the condition of the vehicle, its make and model, and the company concerned. Asking yourself the question “Where can I get cash for cars near me?” will involve the collection of relevant information to help you conduct such a transaction. The first part of this process is contacting the company concerned with relevant details about the car. This information includes issues such as the make and model of the vehicle, its registration number, and its current condition. You will also need to provide details about where you’re located, as well as proof that you own the car. Once these details have been collected, the company will then offer you a figure that they feel is appropriate for the vehicle. In some cases, the organisation will first conduct a physical visit to inspect the car before making an offer. After evaluation and appraisal, you can then choose to either accept or reject the proposal at hand. Should you accept the company’s offer, they will then pay you the money and remove the car from your premises. Established providers provide these removal services free of charge, as well as conduct their payment transactions in cash. How is a Car Evaluated? Mileage has to do with the overall distance that has been travelled by the vehicle. The higher the mileage on a car, the more distance it has covered. The more the mileage on a car, the lesser the amount you will probably get for it. The general condition of the car, including its engine, body, and interior are also examined. The more damage suffered in these areas, the lower the price is likely to be. The car’s make and model will also play a role in the amount of money you can get. A BMW, for example, will cost more than a Toyota.